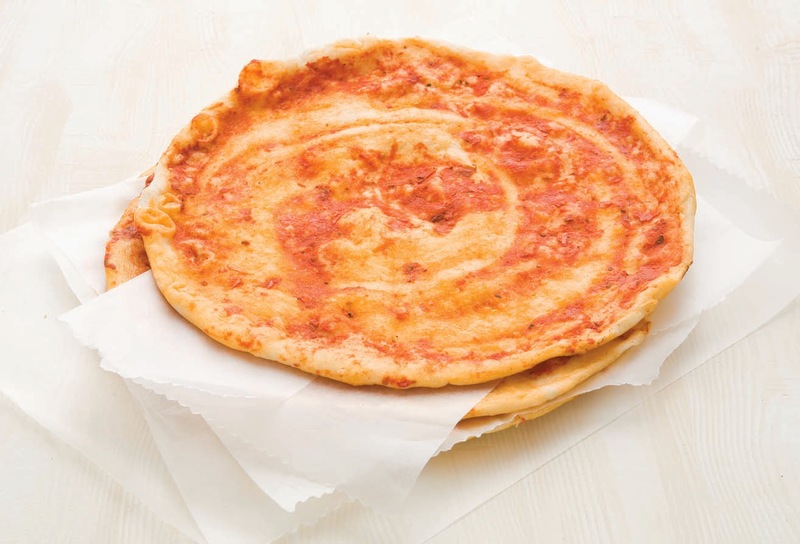 Pizzas are really quick and easy to make so they're great for any night of the week. You can make them yourself and freeze, ready for supper in a hurry or a weekend treat. 1. 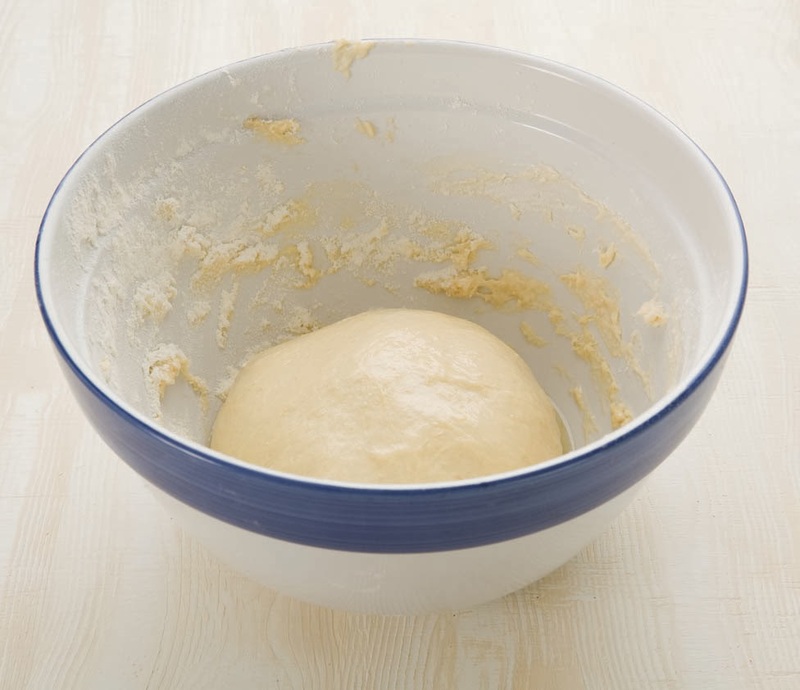 Mix the yeast, flour, salt and sugar together in a large bowl. 2. 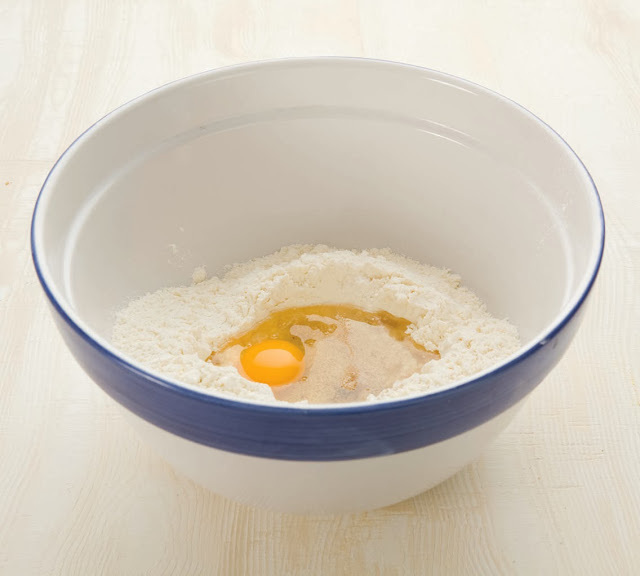 Make a well in the centre and add the oil, egg and water.